This is a 5000 sq. 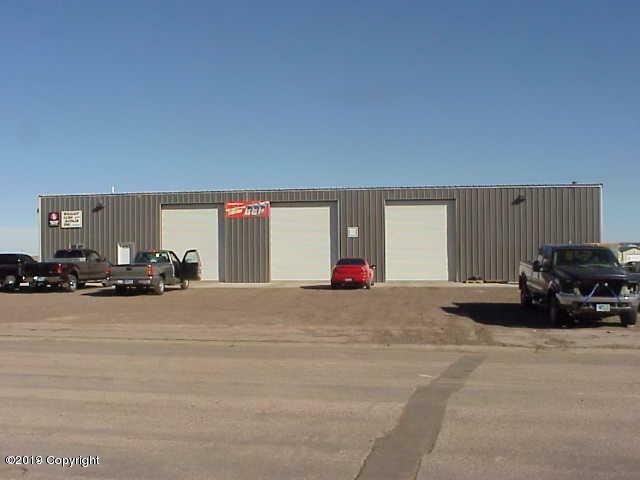 ft. shop in popular Wright WY. It has 12' bay doors, cement floors, tall ceilings, reception area, bathroom all on almost an acre lot. 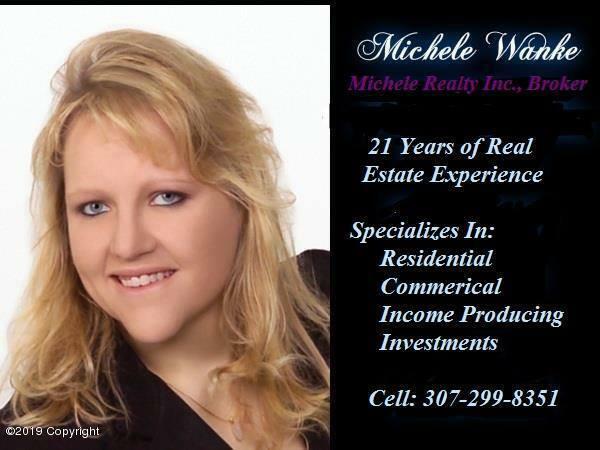 Call Michele Realty, Inc 307-299-8351 for more information or an appointment to see this shop. Listing courtesy of Michele Wanke of Michele Realty, Inc..